Here you go. 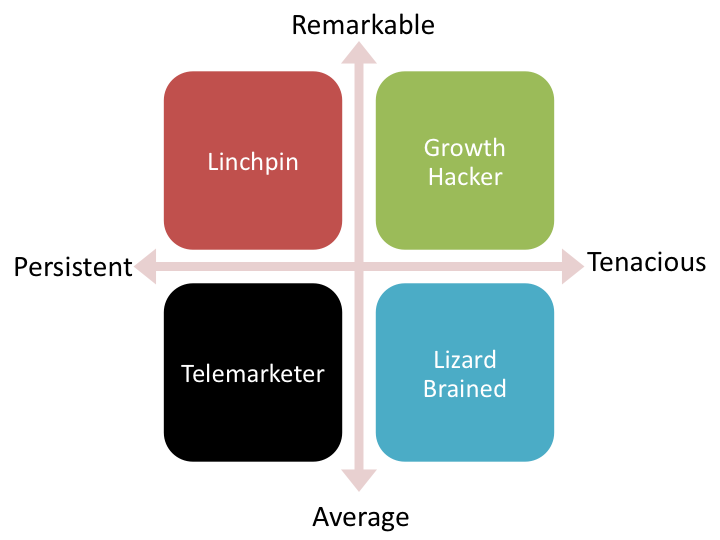 Mark yourself in the right quadrant and work to move to the Top-Right quadrant. Sorry folks if you thought this was a serious post. I thought it was dripping with irony when I wrote it.